In 2014, Golf Digest recognized Zach as one of the Best Young Teachers in America. 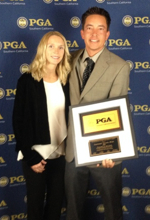 In 2013, the PGA named Zach its “Teacher of the Year” for all of Southern California — the highest honor the PGA can bestow a golf instructor. Zach Allen is the Director of Instruction at De Bell Golf Course, and has started a citywide golf instruction program. He has been awarded 2012 Metropolitan Chapter Teacher of the Year. Allen has partnered with the Boys and Girls Club of America for a five-year mission introducing local youth to the game of golf. He has also led a team of golf instructors teaching and introducing golf to hundreds of underprivileged boys and girls. Allen has been a featured golf instructor on ClevelandGolf.com, their CG T.V. 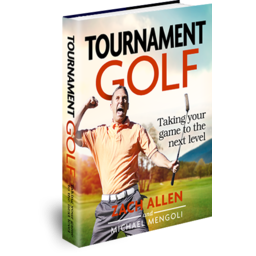 Channel, as well as on GolfTipsMagazine.com. 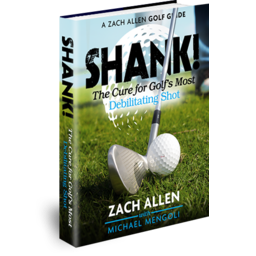 In 2011, GolfTips Magazine named Zach a Top 25 Golf Instructor. 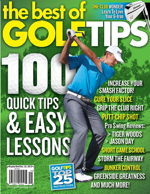 And Zach’s popular series of instructional articles for the magazine led the editors to feature him twice on GolfTip’s cover.